Nationally, we spend 11 billion taxpayer dollars a year on unintended pregnancies. But who’s counting? Automatic cuts built into the sequester slashed $86 million from family planning and reproductive health care for poor women. That is not enough for Congressional Republicans, who are trying yet again to roll back the contraceptive mandate. If there ever was an indication that they are more interested in ideology than balanced budgets, this is it. Research published this fall showed that effective, affordable, accessible contraception dramatically drops the rate of unintended pregnancy and related public health costs. In the study, whose co-author explained that it was essentially designed to mimic Obamacare, 9,000 St. Louis youth and women were offered the free contraceptive of their choice. 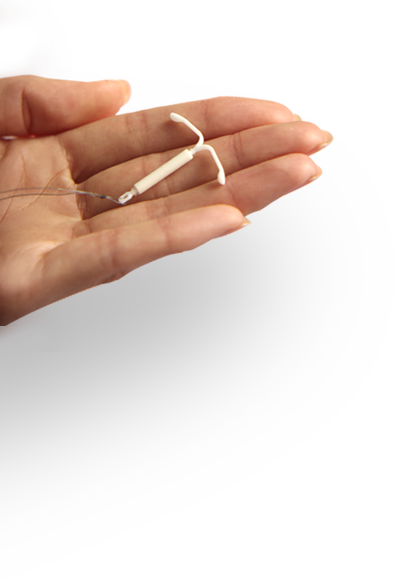 Three quarters chose a top-tier, long acting reversible contraceptive (LARC) – meaning a state-of-the-art implant or IUD – and both teen pregnancy and abortion need plummeted. Two years later, the teen pregnancy rate was at 6 per 1,000 rather than the national average of 34. The abortion rate fell to 80 percent below the national average.Unintended pregnancies can have broad ripple effects, straining family and community resources. Maternal drinking or poor nutrition in the weeks right before and after conception may increase birth defects, and as a consequence, the Centers for Disease Control (CDC) has launched a pre-conception nutrition campaign encouraging women to prepare before becoming pregnant. Because of the strong correlation between unplanned pregnancy and poverty, most unplanned births are paid for on the public dime. In 2006, Oregon spent $72 million on births from unintended pregnancies. In Washington State, during fiscal year 2012, Medicaid paid $700 million for prenatal, delivery and infant care. When asked by the state Department of Health, approximately half of the women who received this care said that they would have preferred to get pregnant later or not at all. The State of California saved an estimated $2.2 billion over a five-year period by increasing birth-control access for residents who fell below 200 percent of the federal poverty level. But the costs don’t begin or end at birth. The biblical book of Proverbs opens with these words: “The proverbs of Solomon, David’s son who was king of Israel, given to grasp wisdom and discipline, to understand deep thoughts, to acquire the discipline of wise behavior . . . to give knowledge and foresight to the young.” Any parenting book will tell you that the best way to teach wisdom and foresight to young people is to model it. Someone should tell Congress. A Contraceptive Revolution: Lowering remaining barriers. 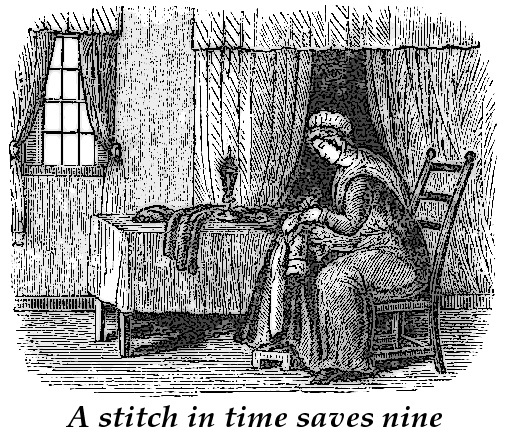 Exorcising the Dalkon Shield – Time to get over a bad (contraceptive) romance. Does Your Contraceptive Cause Weight Gain? Valerie Tarico is a psychologist and writer in Seattle, Washington. 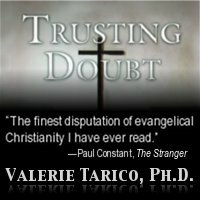 She is the author ofTrusting Doubt: A Former Evangelical Looks at Old Beliefs in a New Light and Deas and Other Imaginings, and the founder of www.WisdomCommons.org. Her articles can be found at Awaypoint.Wordpress.com and videos on the psychology of religion atYouTube:AwayPoint. Gallery | This entry was posted in Reproductive Health and tagged balanced budgets, birth control, contraception, implant, IUD, LARC, MIrena, Nexplanon, Paragard, teen pregnancy, war on women. Bookmark the permalink. It’s ironic that in your final paragraph you quote the Bible because it is, and will continue to be, quoted ad nauseam in opposition to all the common sense and research stats in your excellent article. Boy Blunthead (R MO) was so proud to make those cuts too. How he was elected back into office, I’ll never know.